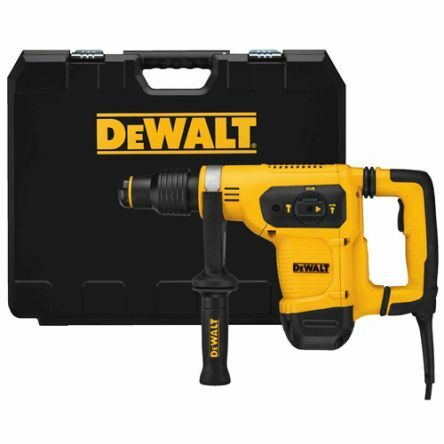 Corded power tools have power cables which run from electrical outlets. Theyre used in a variety of industries including construction, carpentry and manufacturing, as well as for household and DIY tasks. 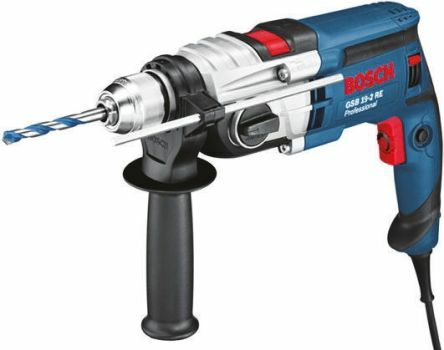 Popular power tools include drills, screwdrivers, sanders, saws and heatguns, which are all used for a number of different applications such as drilling, cutting,shaping, sanding, grinding, routing, polishing, painting and heating. 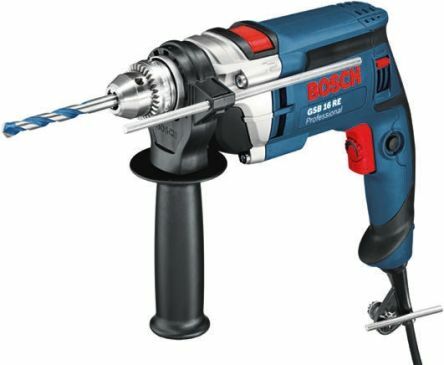 Size, weight and handling – corded tools dont require heavy batteries, which means theyre often lighter and smaller than cordless ones. For this reason, most professionals take a corded counterpart with them to jobs, in case they need to get into a restricted spot where a bulkier cordless tool cant fit. 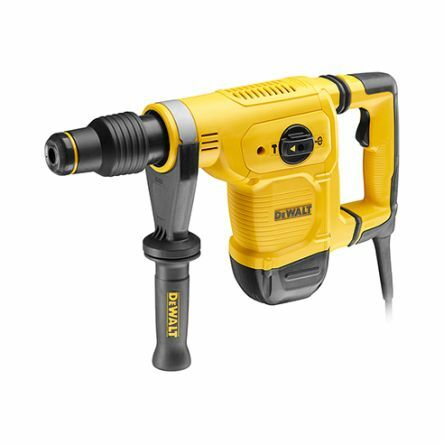 Constant power – an advantage to corded tools is theyre linked to a continuous electricity supply, so they never run out of power. Torque – corded tools offer high levels of torque thanks to a constant flow ofelectricity, so there arent limitations in terms of voltage .